Can you ace this SaaS growth metrics quiz? 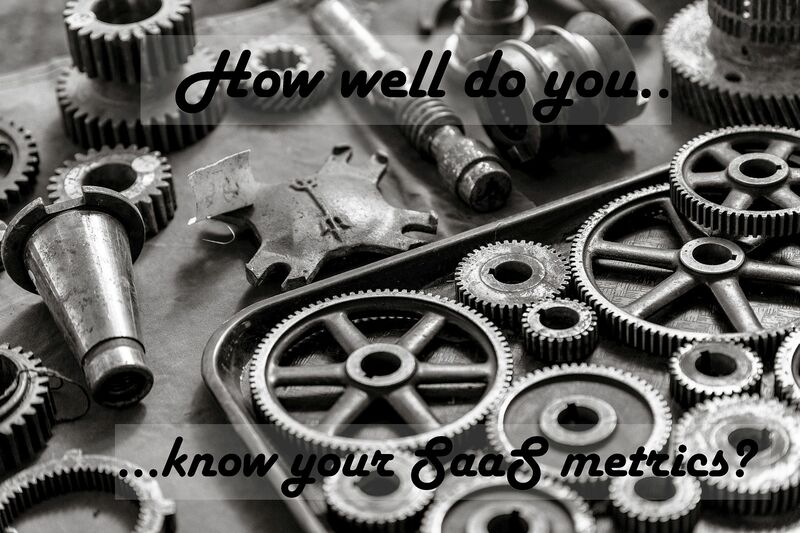 Home > Blog > Can you ace this SaaS growth metrics quiz? If there is one thing many SaaS folks struggle with it’s the metrics. Unlike S.I units in hard sciences, there are new metrics invented all the time, with varying definitions. Many of these metrics sound important but they are actually vanity metrics, like likes or shares. They are good for the ego but they tell you absolutely nothing about the health of your SaaS startup. To find out how well you know the critical SaaS metrics so that you can measure them and adjust your growth plan take this quiz. It’s a tough one, unlike those “Which Harry Potter character are you?” quizzes. But you will get to know whether you are the Yoda, John McClane, Frodo or Nemo of SaaS growth metrics. It’ll be fun, I promise.